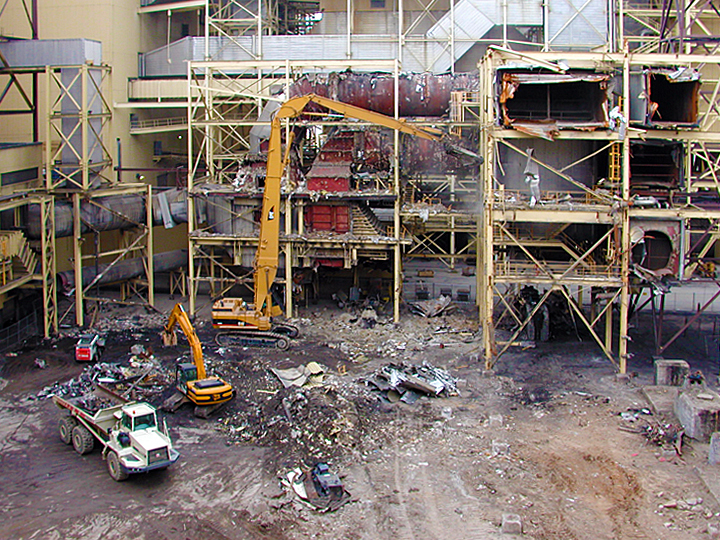 The act or process of completely bringing down a structure, a series of structures, environmental remediation (if required) or the dismantlement and removal of equipment. 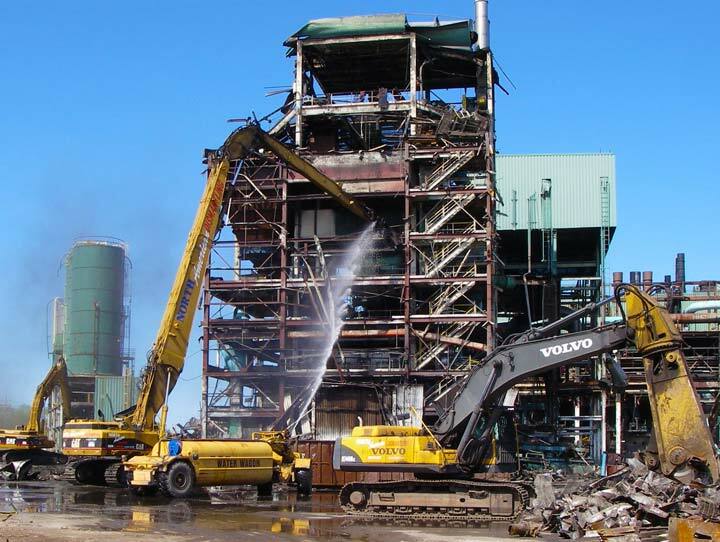 NADC specialized in both light and heavy industrial removal including plant strip outs for the automotive, chemical, foundry, mill and power industries. NADC has been involved in a wide variety of demolition projects for University's, hospitals, correctional facilities and municipalities. Obtained by the clearing of all hazardous and contaminated materials, total site reclamation includes removal of underground storage tanks. NADC leaves your site ready for new construction. on your total demolition project.